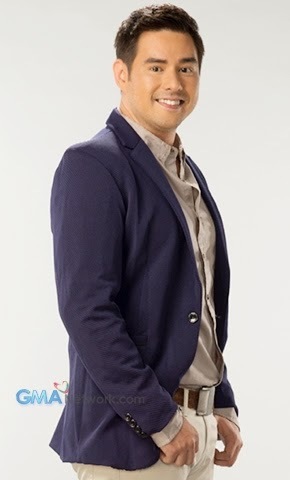 Dingdong Dantes will be taking on a role he has never done before in GMA's Pari 'Koy. 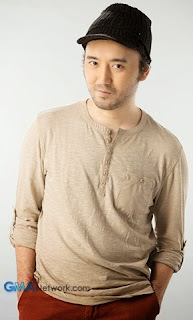 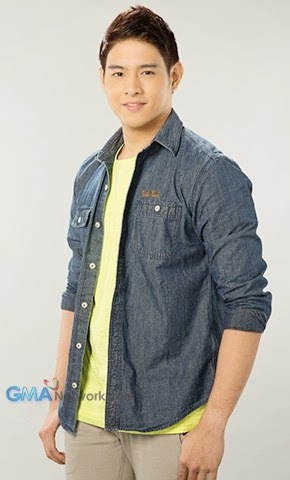 The Kapuso Primetime King will portray the role of Father Kokoy, a priest who is known for his non-traditional and non-conformist ways of bringing people closer to God. Joining Dingdong in the new soap are Sunshine Dizon, Gabby Eigenmann, Hiro Peralta, Rap Fernandez, Luz Valdez, Jojit Lorenzo, Jillian Ward, JC Tiuseco, Carlo Gonzales, Jeric Gonzales, David Remo, Lindsay De Vera and Chanda Romero. 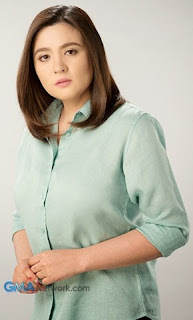 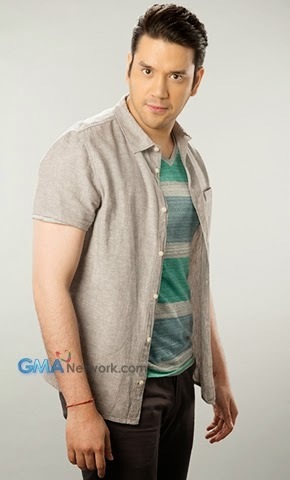 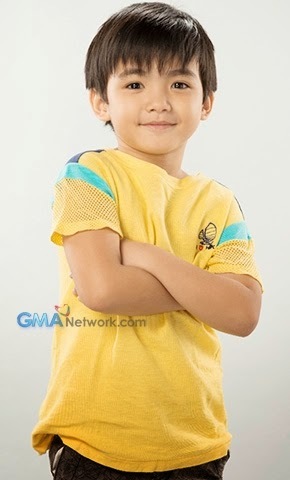 Pari 'Koy will air weeknights beginning March 9 after 24 Oras on GMA Telebabad.